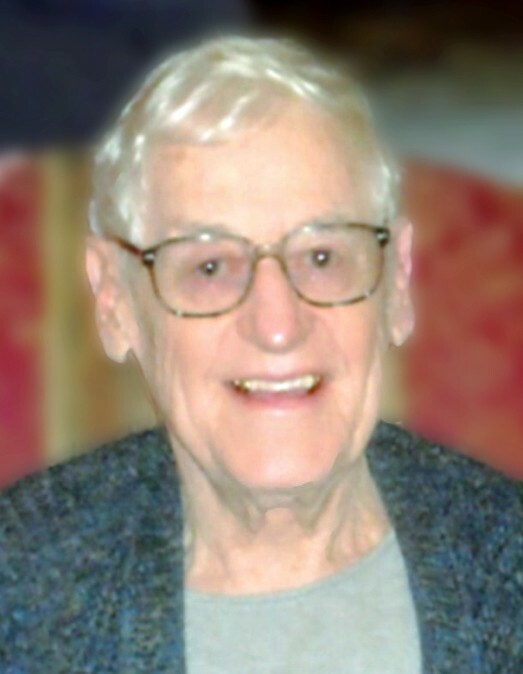 DEFOREST/PORTAGE - Stanley Alex Allen, age 91, passed away on Monday, April 1, 2019 at Serenity Homes, DeForest, WI. Stan was born in Portage, WI on April 17, 1927, the son of Della (Walker) and Alex Allen. Growing up on a farm, he walked almost 2 miles to a one room school house where he attended grade school for 8 years. He then attended and graduated from Portage High. 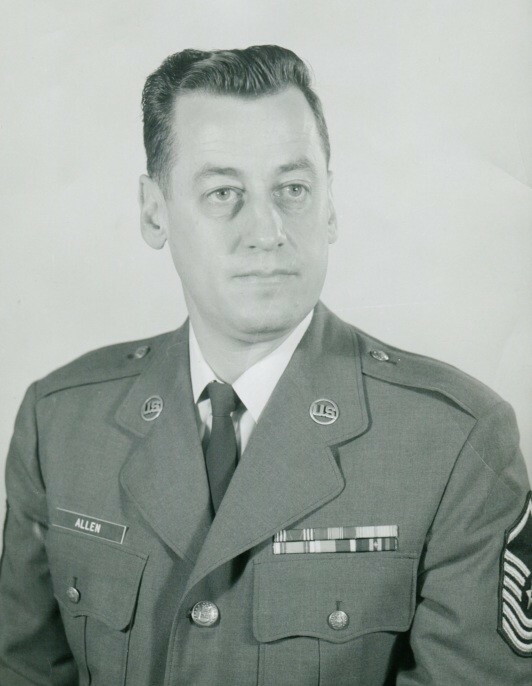 Stan lived and worked on the farm until entering the Air Force in early 1951. 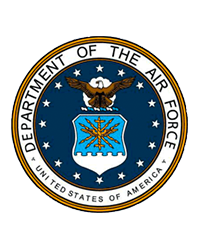 Upon his discharge he worked for the Air National Guard at Truax Field in Madison, WI for over 27 years. After his marriage to Doris Krueger on April 25, 1953, they moved to Madison where they both were employed. He enjoyed hunting, fishing, metal detecting, bowling and watching the Packers, Badgers and Brewers. Stan and his wife Doris had season tickets every year for the Madison Muskies, The Hatters, The Black Wolves and the Madison Mallards baseball teams, the Mallards being their favorite. He also enjoyed and worked for the Bethesda House of Thrift for over 14 years. Stan was a member of the American Legion Post #501, NRA, Four Lakes Metal Detecting Club, Yahara Fishing Club, Dane County Conservation League and the Safari Club. He was a member of the St. Paul Ev. Lutheran Church, serving in many capacities, including Council President for two terms and serving as Secretary of the Board for two, three year, terms. Stan liked to travel with his wife Doris to Europe, Arizona, Nassau, Aruba, Alaska, Hawaii, and to northern Wisconsin. He especially liked to travel to the home farm, a short distance north of Madison. It was, as Stan would say, his R & R.
Stan is survived by a daughter, Linda Allen (George Patefield); son, Tom James (Linda); sister, Ruth Ann Cunningham and many nieces and nephews. 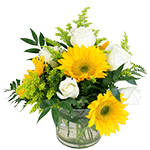 Preceding him in death were his wife Doris; his father, Alex Allen; mother, Della Allen; siblings, Lillian, Evelyn, Maud “Mudge”, Marie, Dorothy, Betty, Jack and Wallace. The family would like to extend a special thank you to Sarah Cronn for her companionship and to Serenity Homes and Heartland Hospice for their wonderful care. A Funeral Service will be held on Thursday, April 11, 2019 at ST. PAUL LUTHERAN CHURCH, 2126 N. Sherman Ave., Madison at 11:00 a.m., with military honors following. Visitation will be one hour prior to the service at church. Private burial will take place at Shanks Cemetery, Portage.